Pallets serve to simplify handling and warehousing. The advantage of pallets is their repeated use. This is limited only by their satisfactory condition. 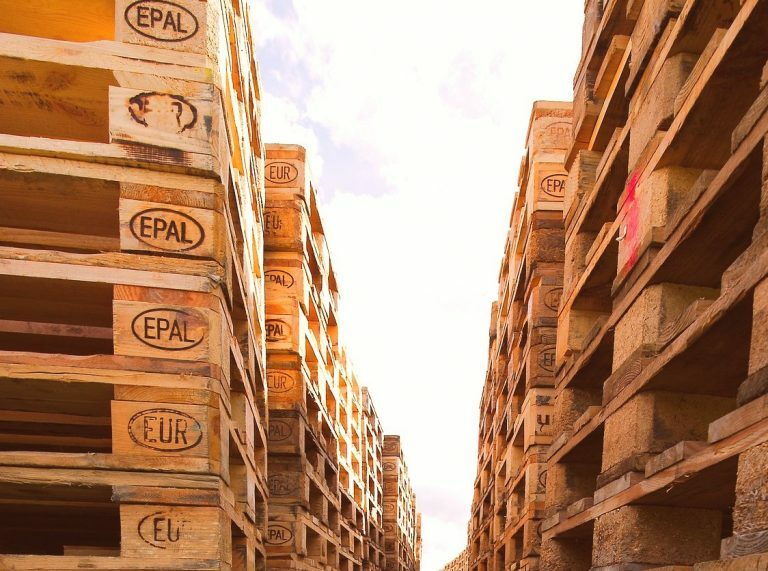 The EUR/EPAL-pallet is 1,200 by 800 by 144 mm with weight approx. 20kg.it is a four-way pallet made of wood that is nailed with 78 special nails in a prescribed pattern. The EUR/EPAL-pallet may weigh up to 1.500 kg, when equally loaded, otherwise the limit is 1.000 kg. 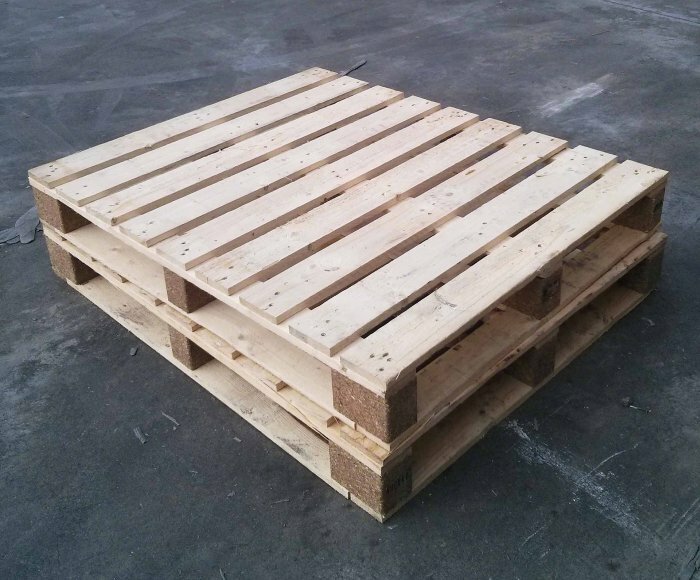 We also offer non-standard dimensions and special types of pallet as heat treated pallets.